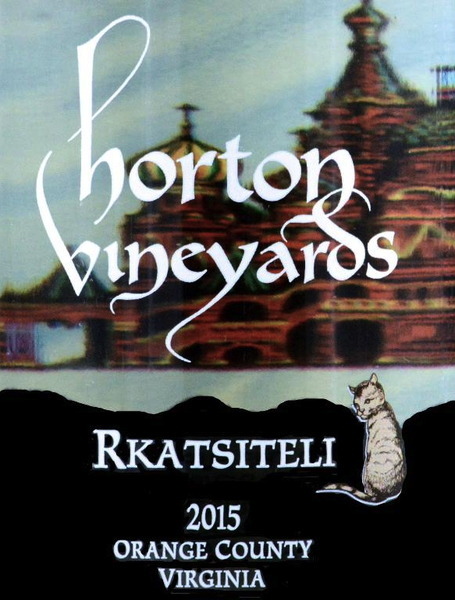 Rkatsiteli is an ancient vitis vinifera grape that can be traced back to the country of Georgia, located at the crossroads of Western Asia and Eastern Europe. This grape is very versatile as it can be used for table wines, liqueurs, fortified wines or sparkling. 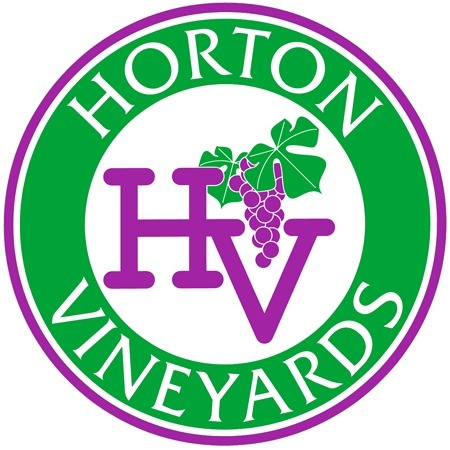 After extreme cold temperatures killed off some of Horton Vineyard’s vines in 1996. Founder Dennis Horton sourced some cold hearty Rkatsiteli given their late bud break gives it the ability to make it through freezing winters.